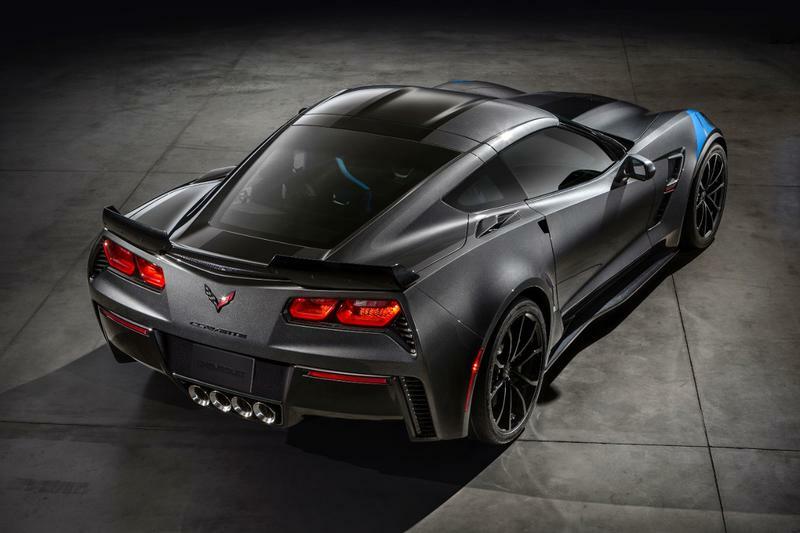 A lot of pretty gorgeous cars have made their debut at the Geneva Auto Show this week, including the Bugatti Chiron and the Lamborghini Centenario. 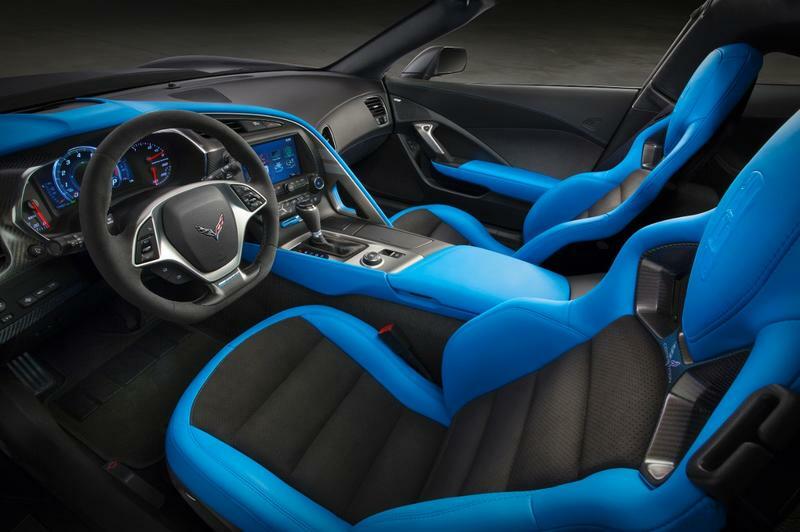 The latest is the 2017 Chevrolet Corvette Grand Sport, Chevy’s sports car that will launch in the U.S. this summer and in Europe next fall. 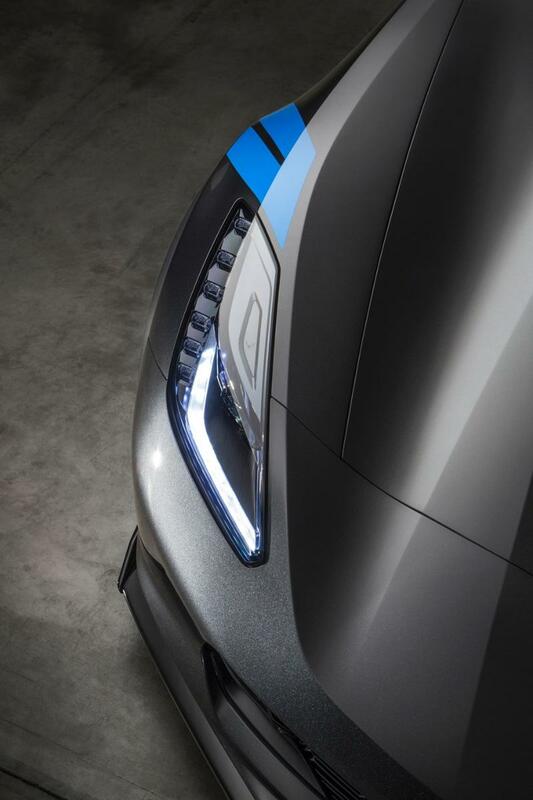 Pricing wasn’t unveiled, but it should cost considerably less than the Chiron and Centenrario. 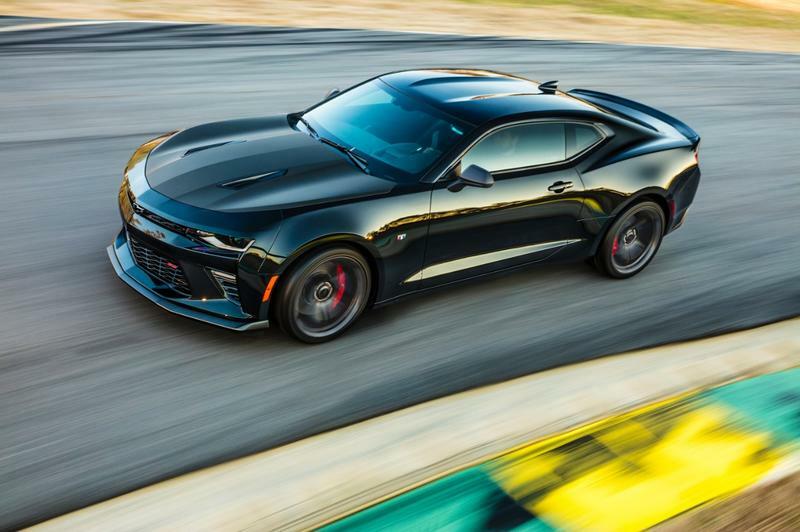 A sports car for the rest of us, if you will. 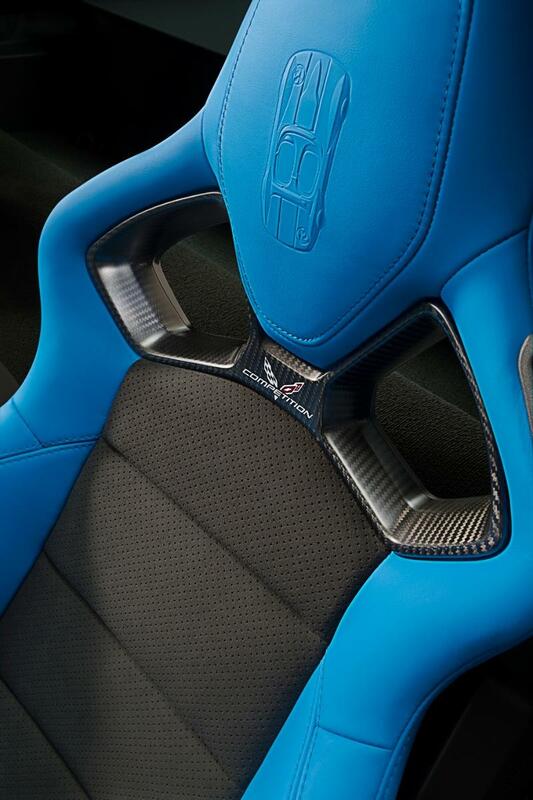 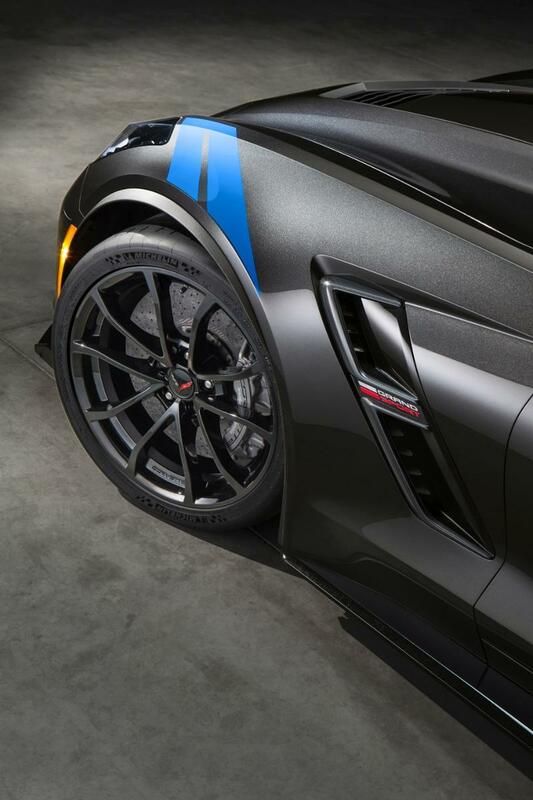 Several variations of the 2017 Chevrolet Corvette Grand Sport will launch, including coupe and convertible models, in addition to a special “grand Sport Collector Edition” that will launch later this year in an exclusive “Watkins Glen Gray Metallic” exterior with “Tension Blue hash-mark graphics” special wheels, premium leather and a suede interior. 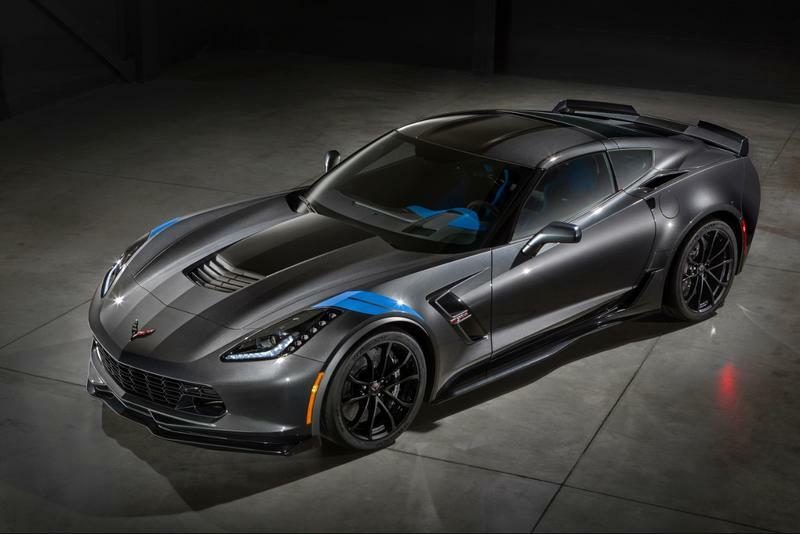 Buyers can also choose a Z07 Performance package that adds a few additional features to boost performance on the race track. 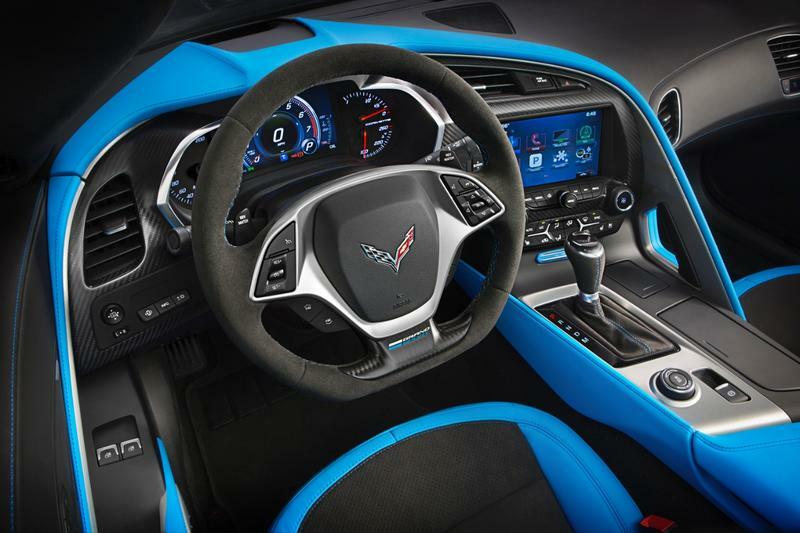 Customization options are “almost endless,” Corvette’s product marketing manager Harlan Charles said. 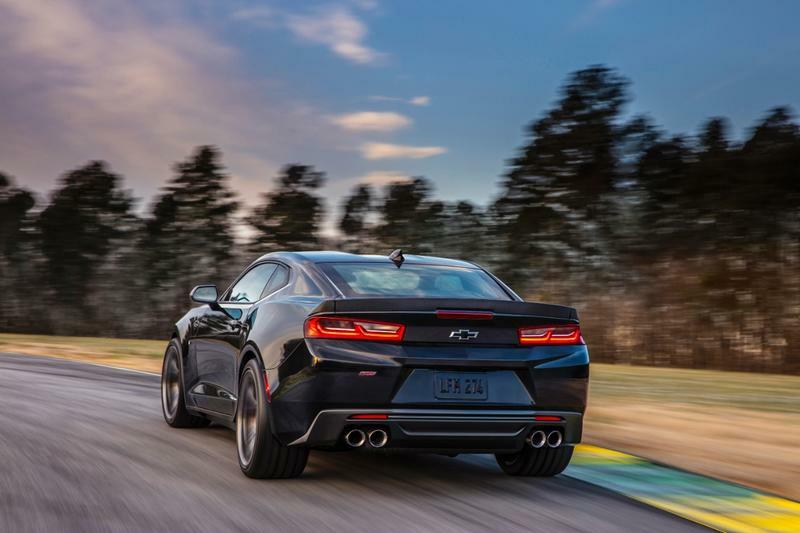 The standard model features Michelin Summer Tires, magnetic ride control, electronic limited-slip differential, Brembo brakes, a 460hp LT1 V8 engine and a 7-speed manual transmission. 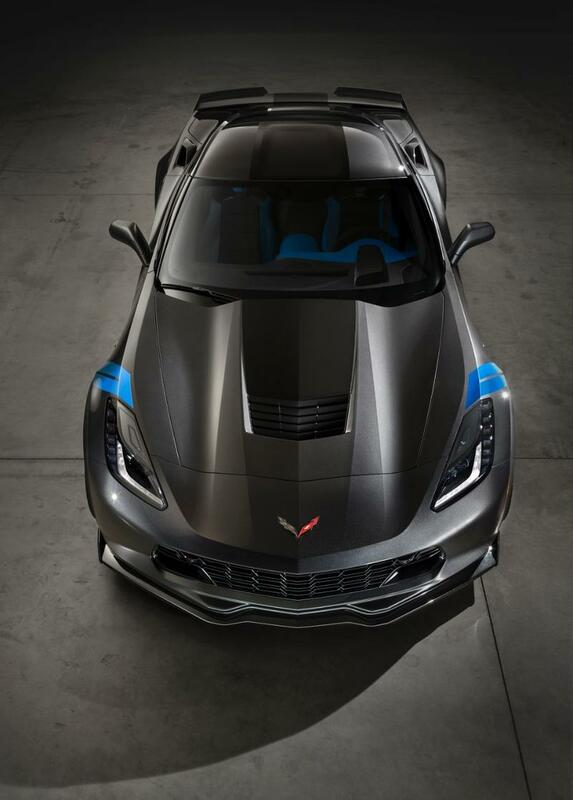 Chevrolet didn’t discuss pricing.